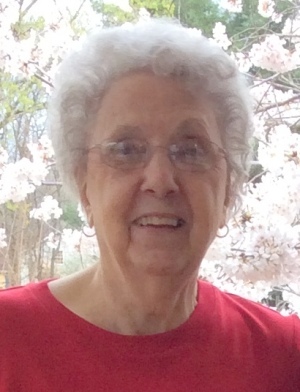 Clarksville, TN – Dott Loraine Hillier, age 97, of Clarksville, passed away Friday, April 5, 2019, at Clarksville Nursing and Rehab. Dott was born April 23, 1921, in Winfield, KS, to Charlie Newman and Pernie Bell Farris Newman. She was also preceded in death by her husband, John Hillier; daughter, Janet Jones, and her parents. She was a member of Westside Baptist Church, in Hinesville, GA.
Graveside services will be held Wednesday, April 10 at 1 PM at Oglethorpe Memorial Park in Hinesville with Sean Begg officiating.